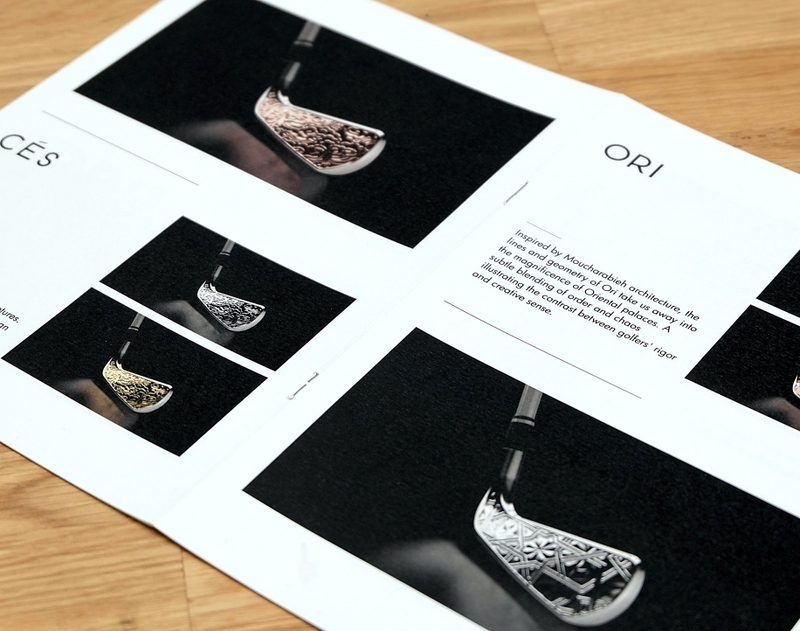 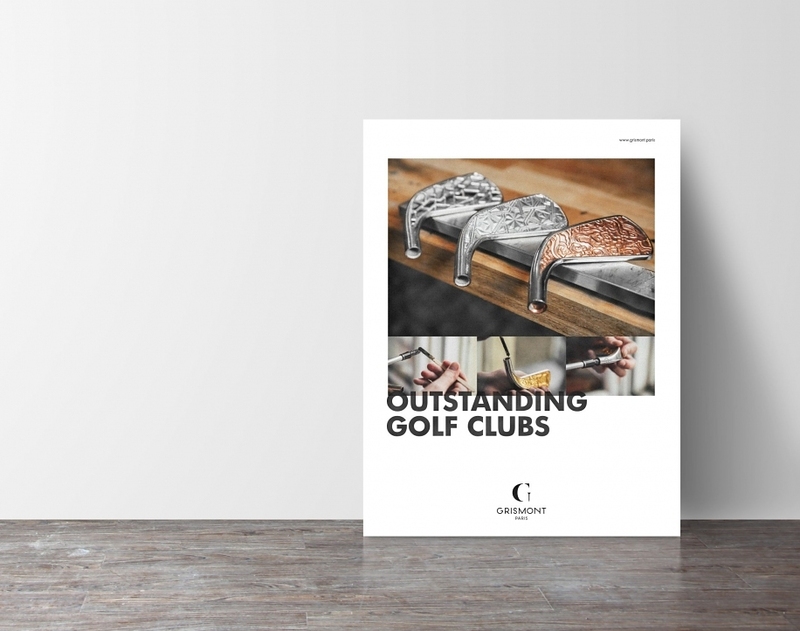 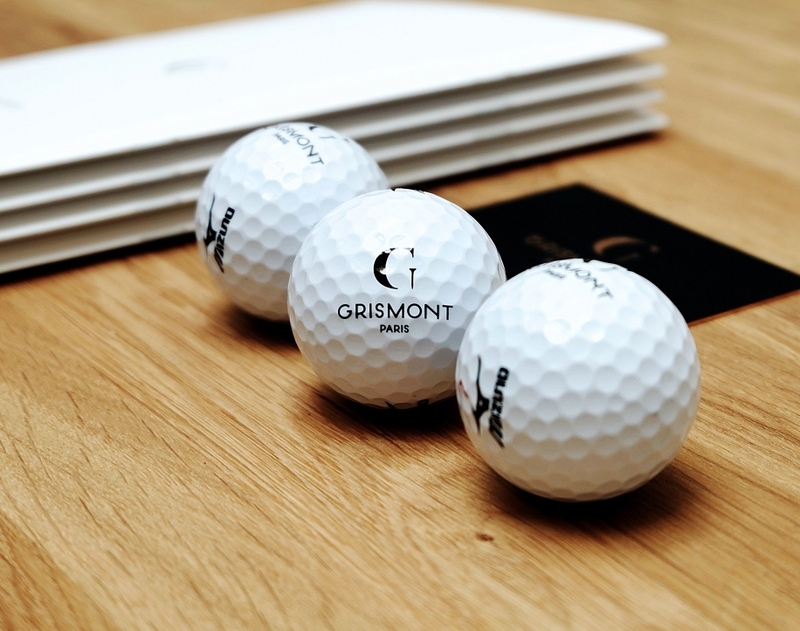 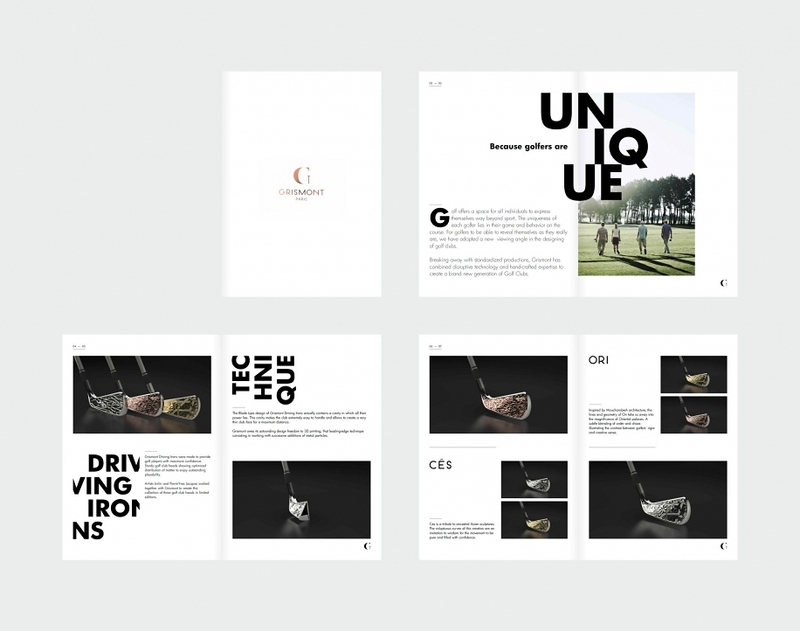 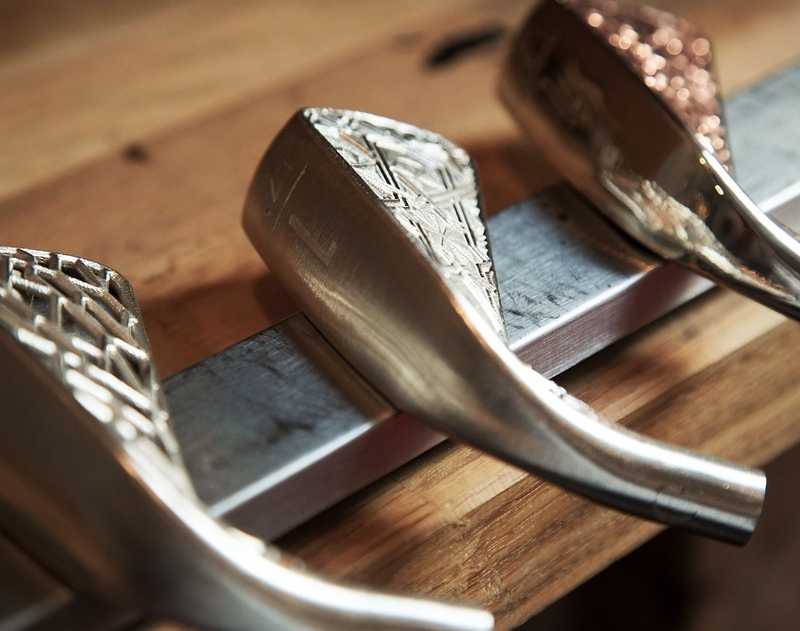 Grismont is a young brand of exceptional golf clubs, that combine the craftsmanship of designers and 3D printing technology, without compromising on technical excellence. 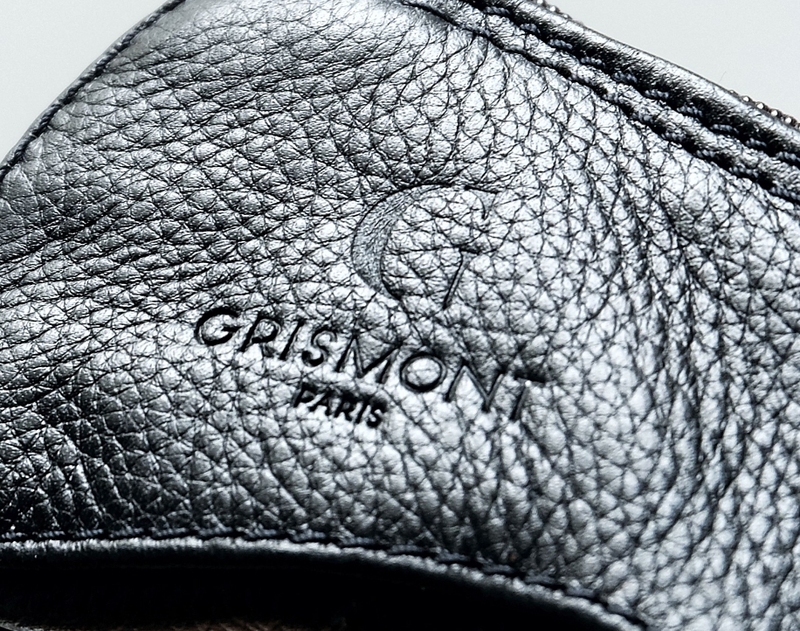 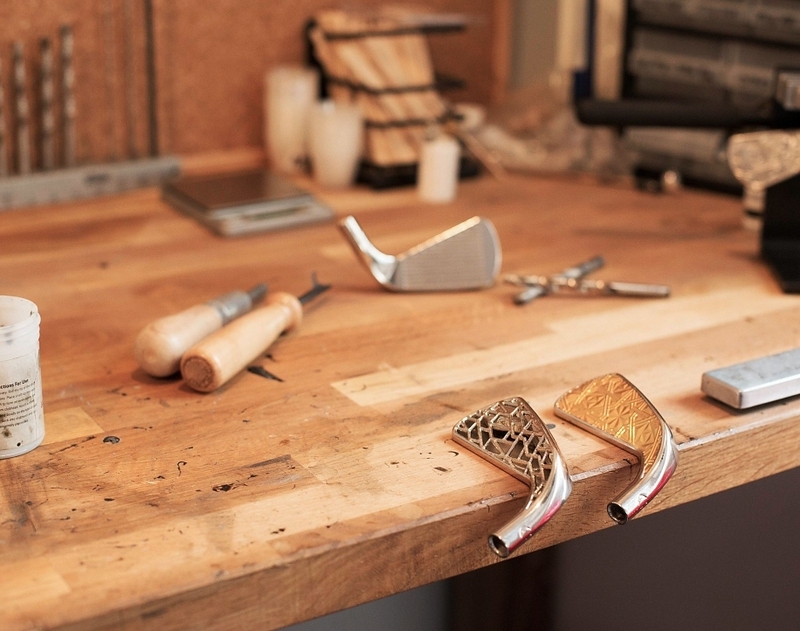 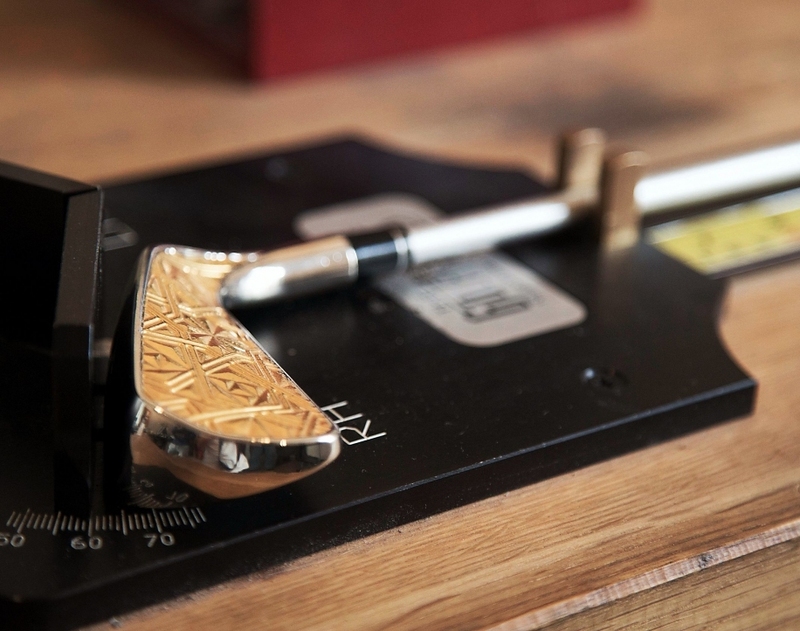 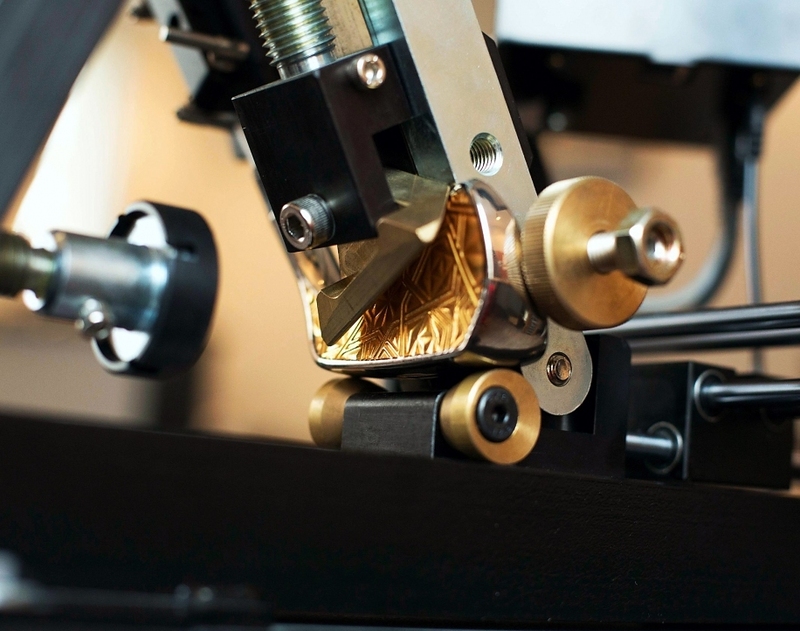 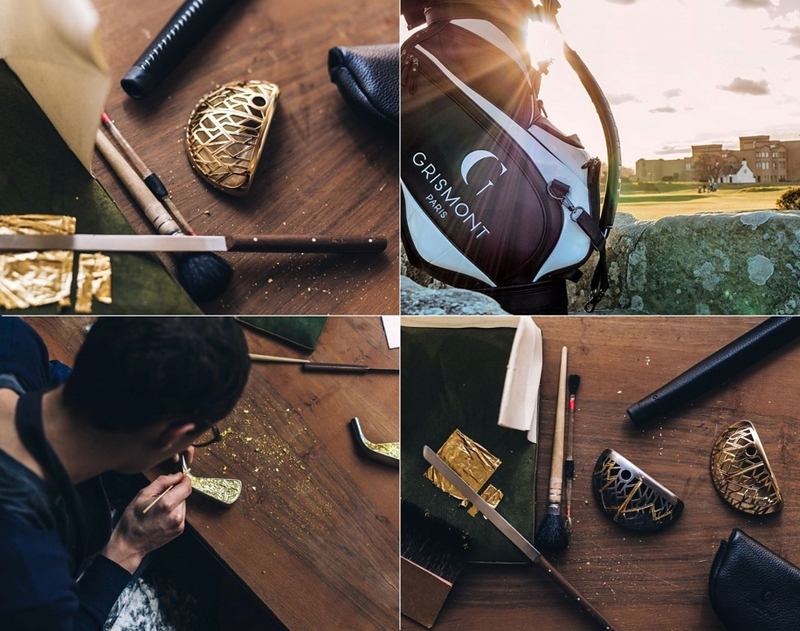 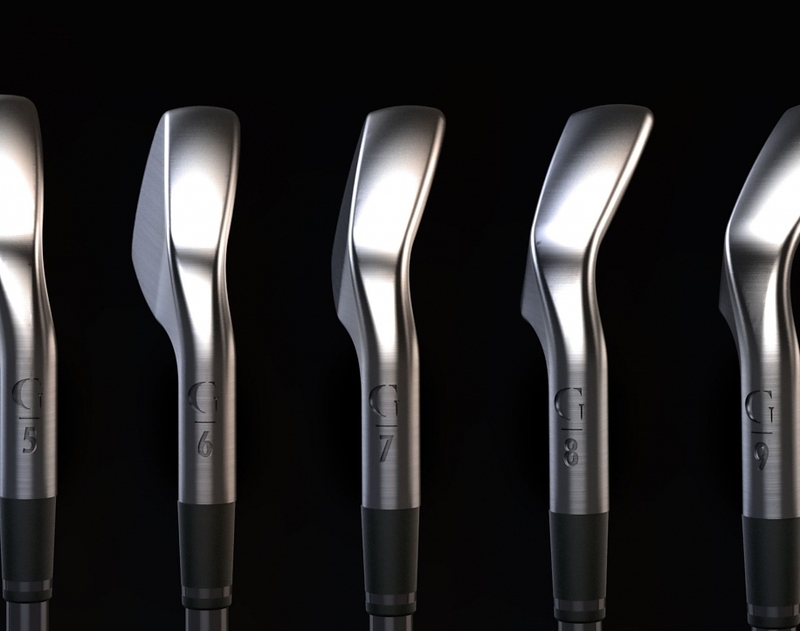 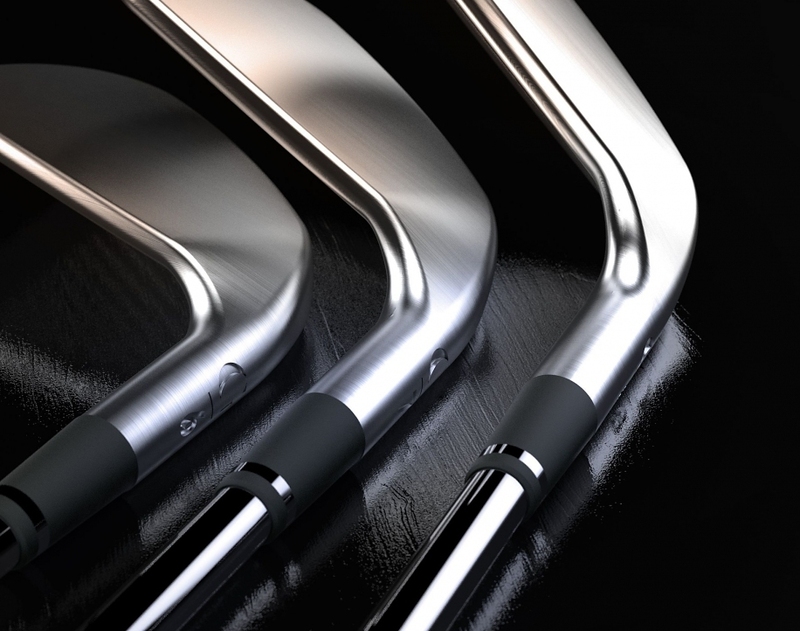 Far from the standardized manufacturing process, Grismont launches a new generation of golf clubs, fully customizable, at the crossroads between luxury items and sports equipment. 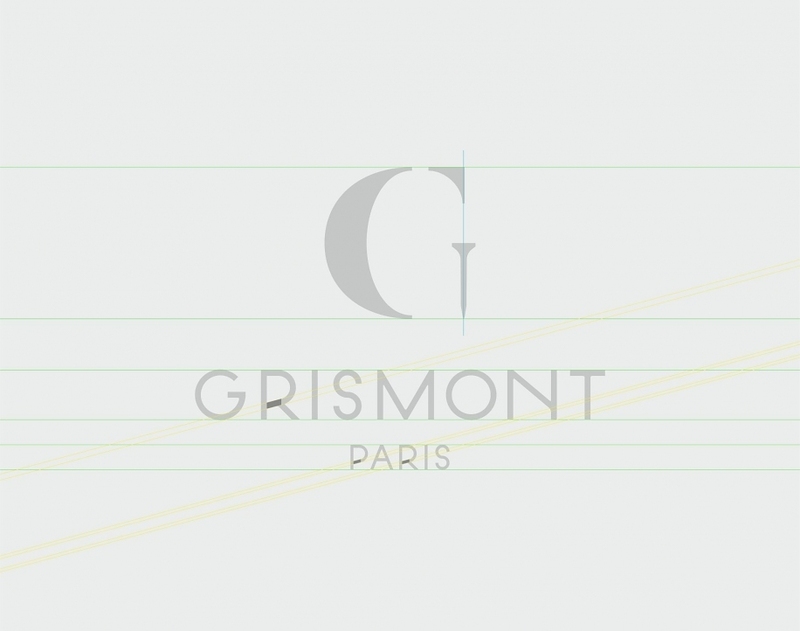 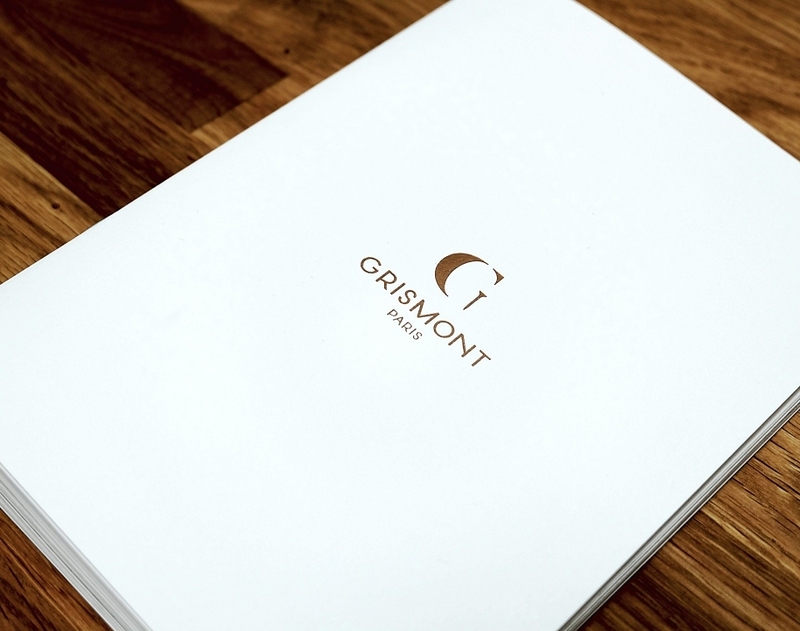 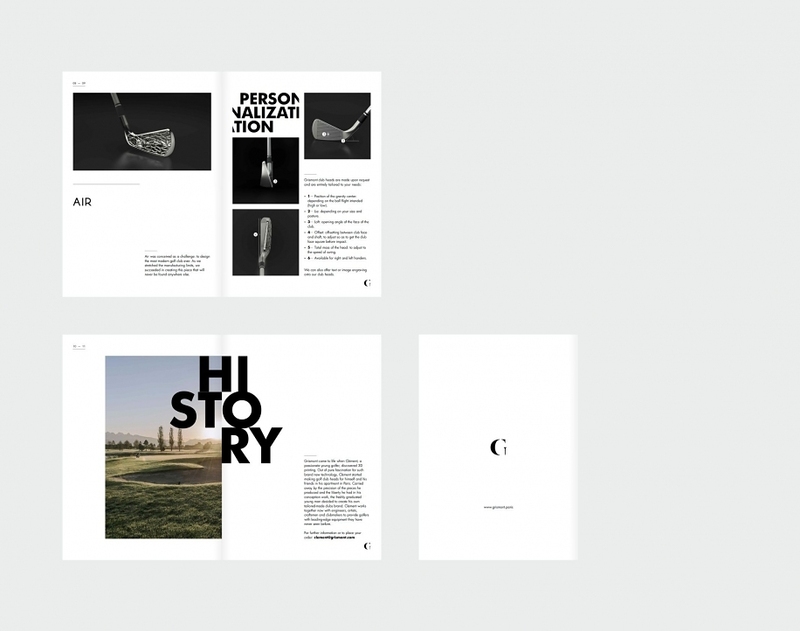 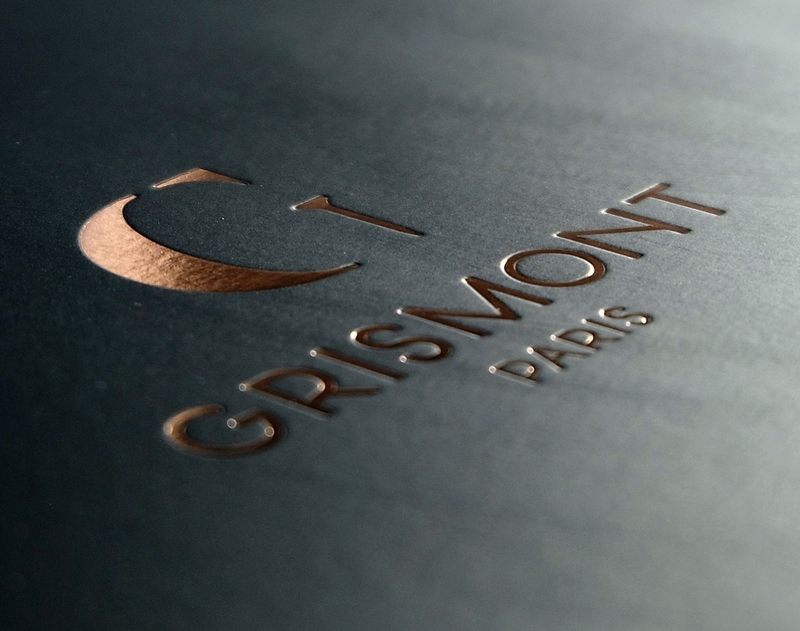 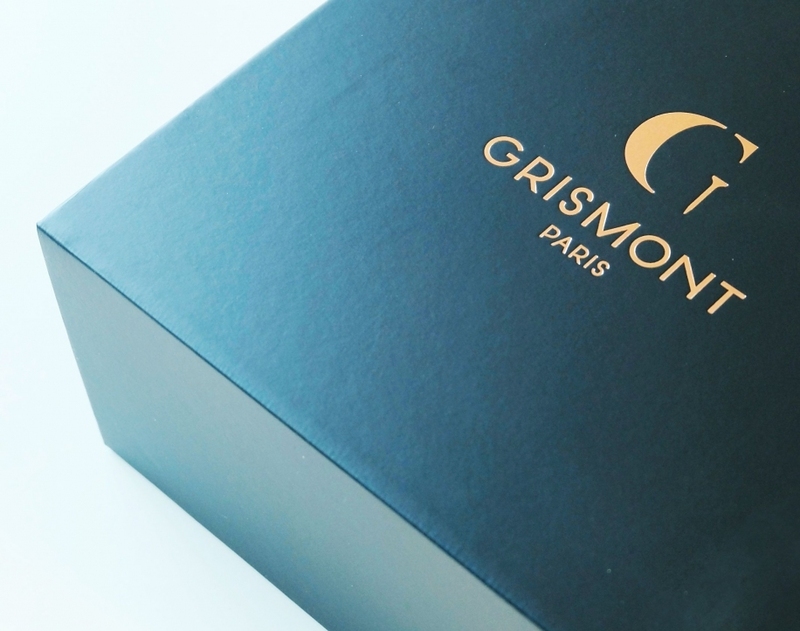 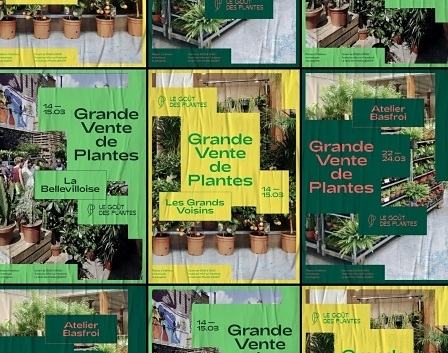 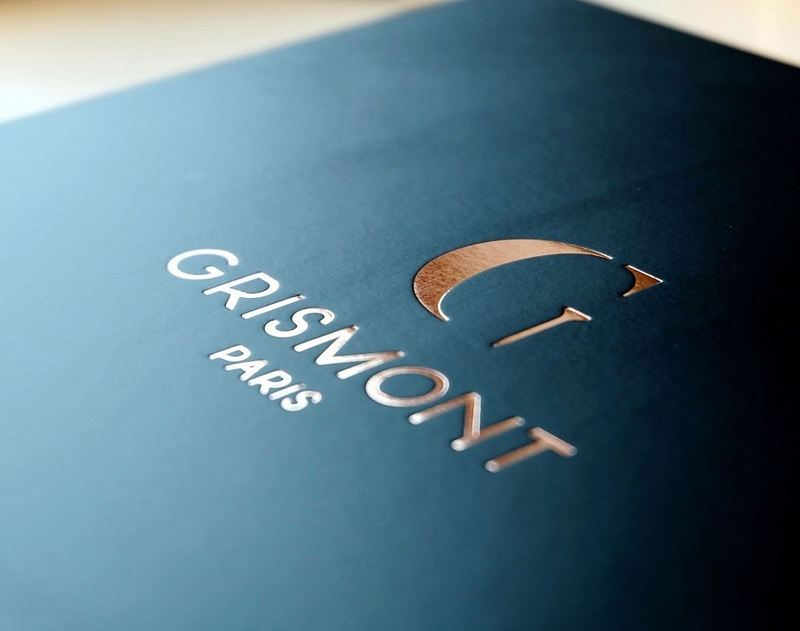 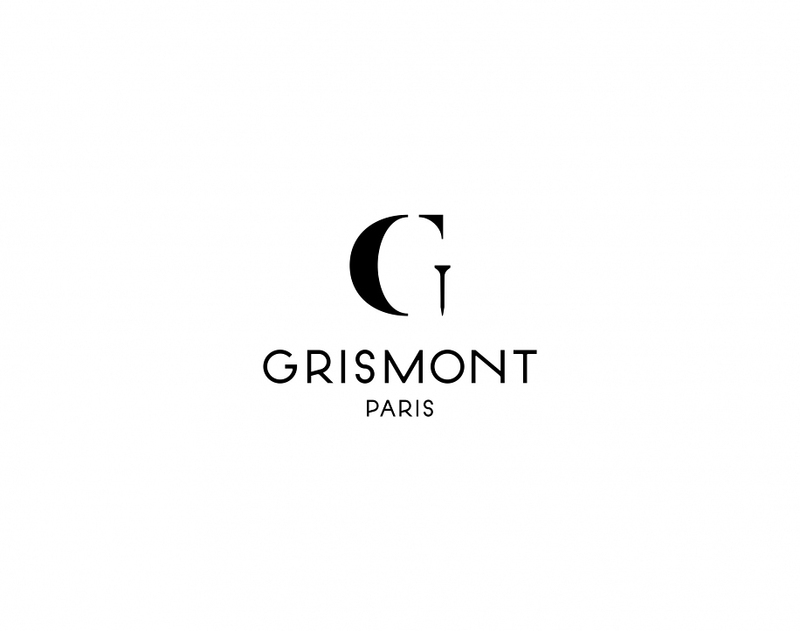 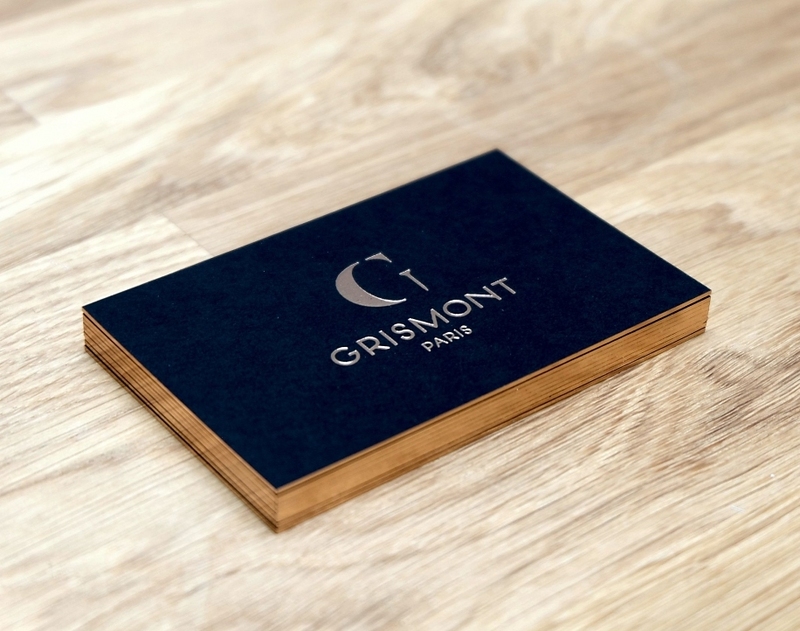 Brand Brothers has designed the Grismont visual identity and branding with the brand’s team based in Paris, working for several months on the project. 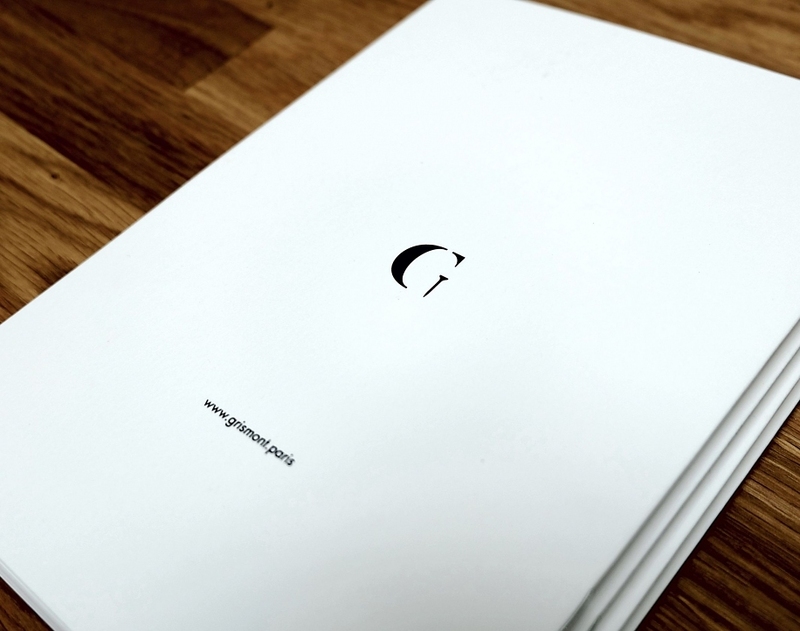 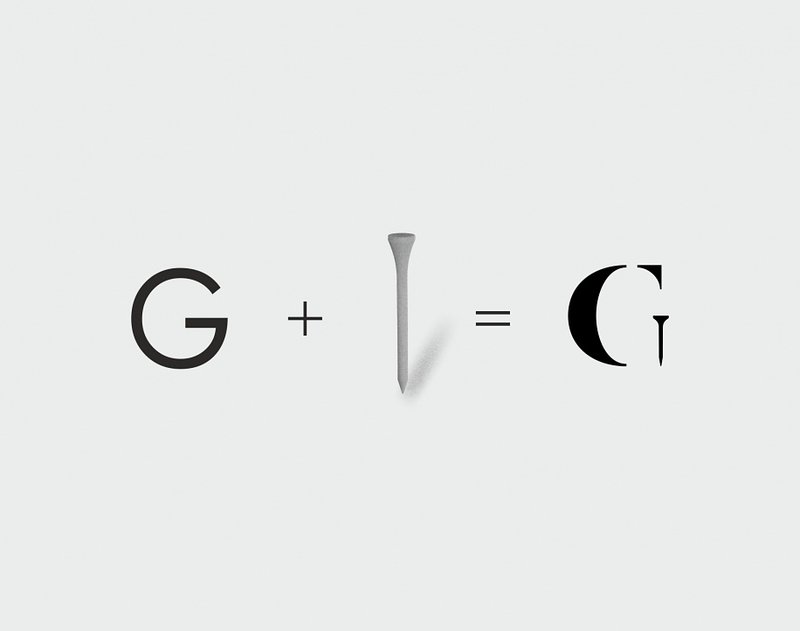 We designed a logo consisting of a custom typographic drawing and minimalist monogram combining the letter G and a golf tee. 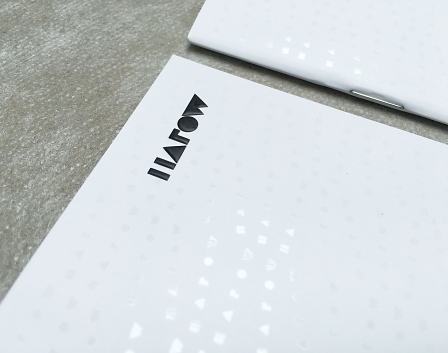 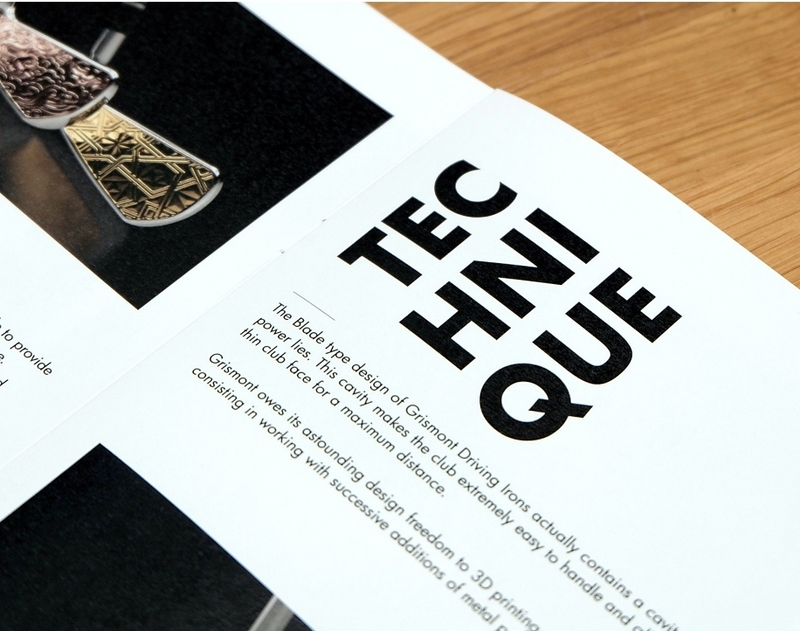 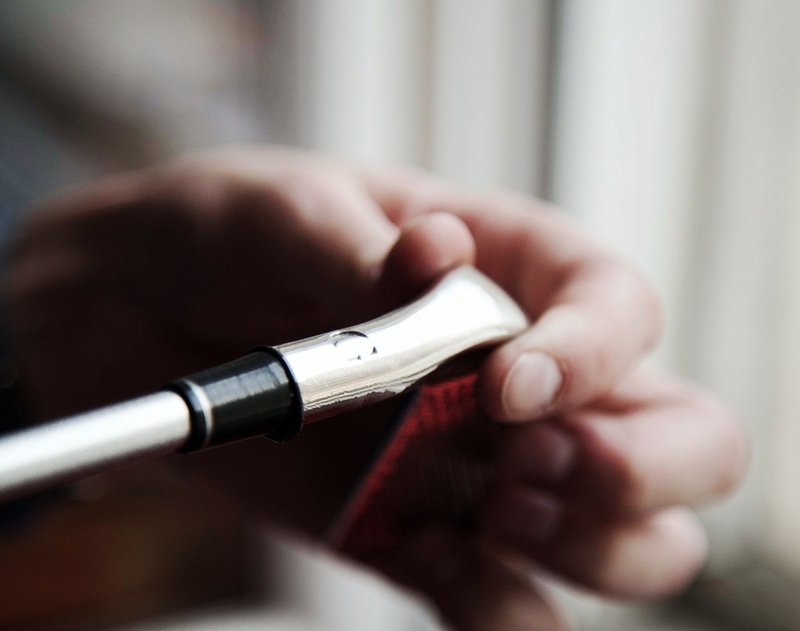 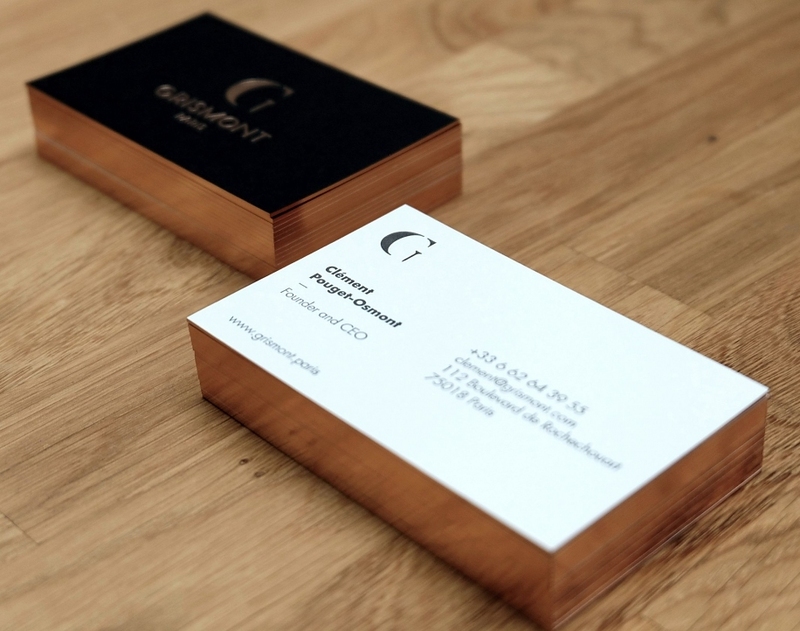 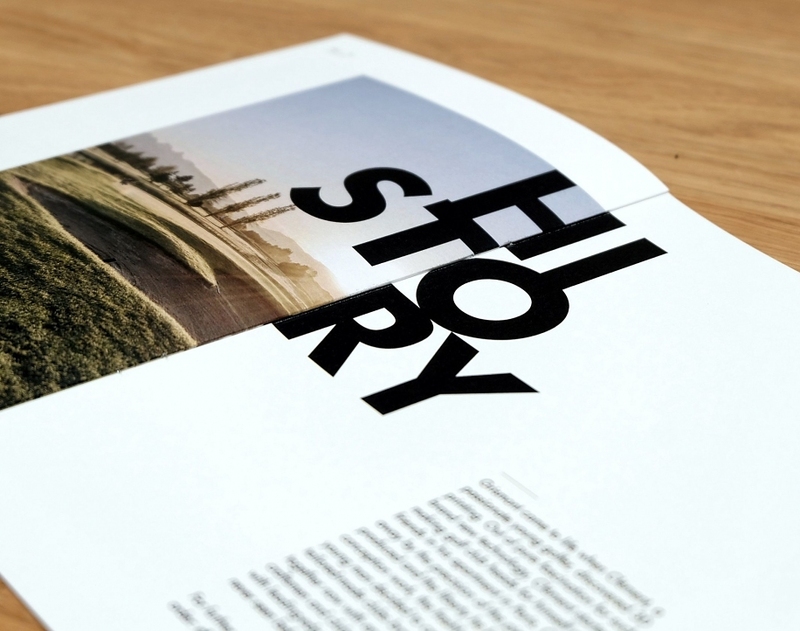 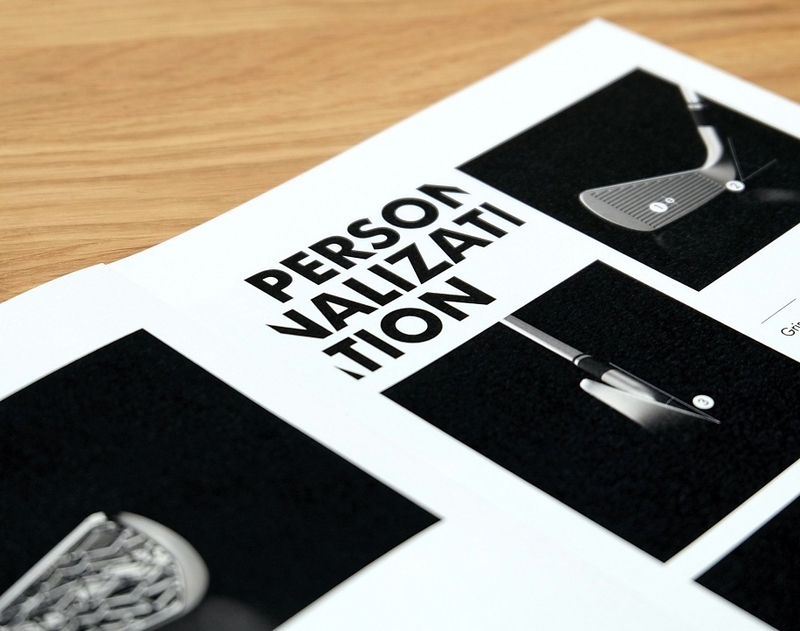 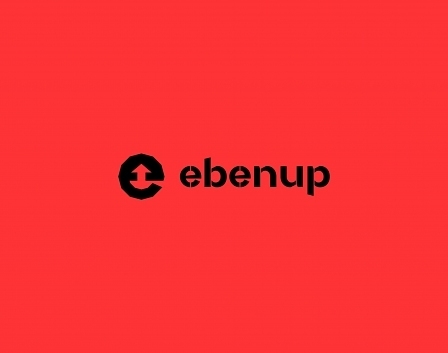 The branding unfolds on print, digital and object, with a particular care for the subjects. 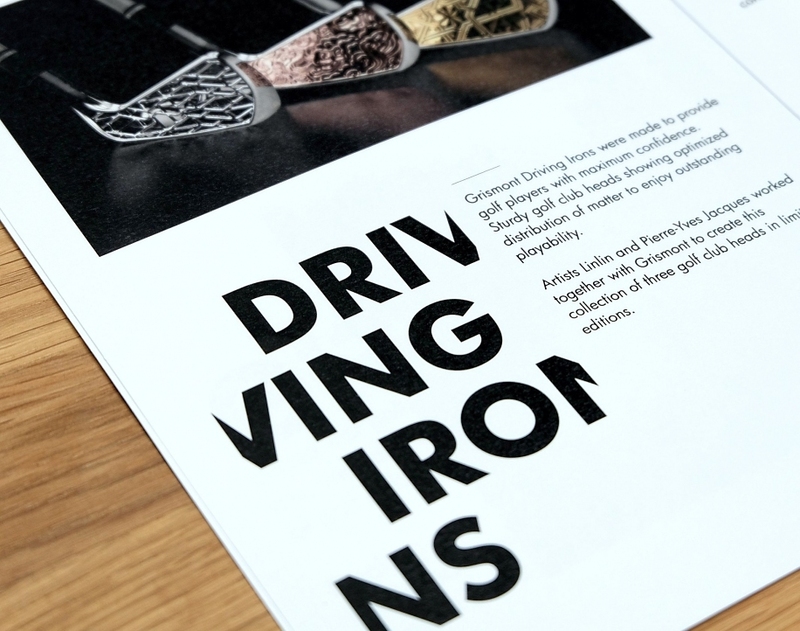 The black and white world is embellished with copper textures that adorn the print and packaging clubs. 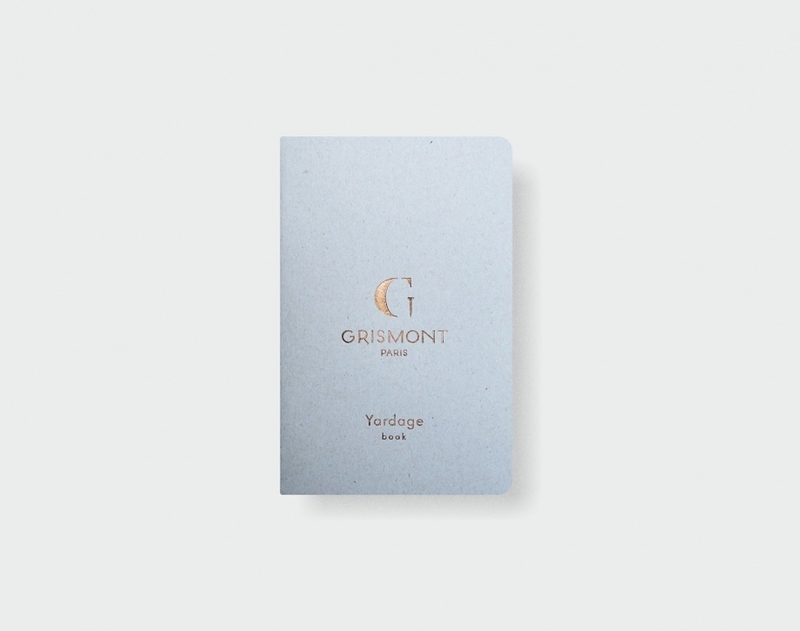 The entire product discovery trail has been fine-tuned to produce a powerful graphical territory, refined and consistent, from the business card in leather sheath, through the boxes and brochures. 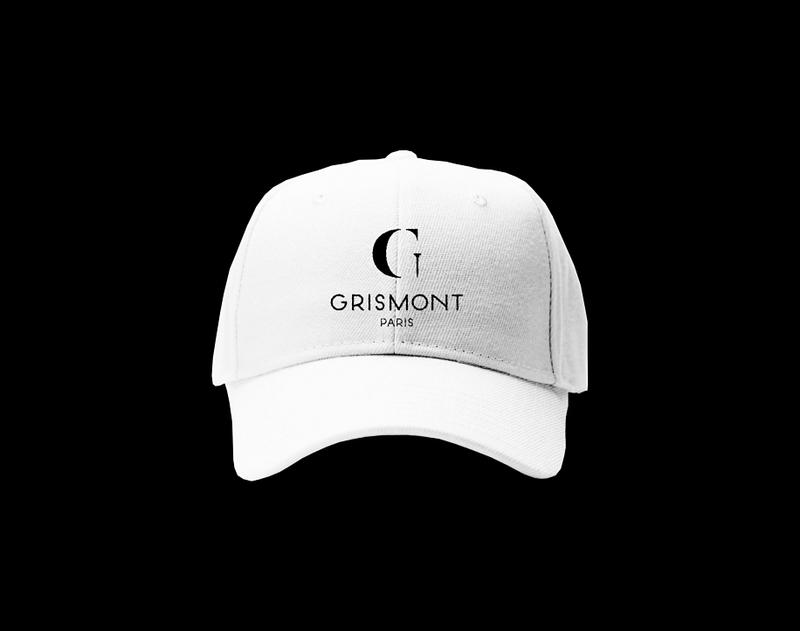 The brand was launched in November 2015 in Paris.